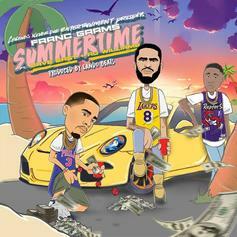 Franc Grams rounds up Dave East and Ru Williams on "Summertime." 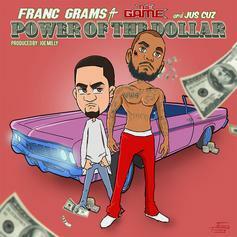 Franc Grams gets the assist from The Game and Jus Cuz on "Power Of The Dollar." 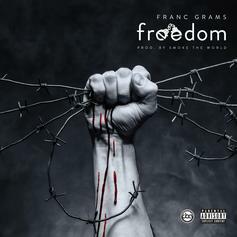 The Game comes through with a verse of Franc Grams latest, "Power Of The Dollar". 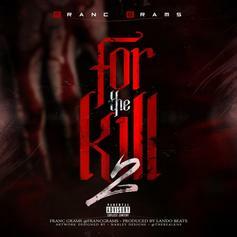 Franc Grams shares "For The Kill 2." 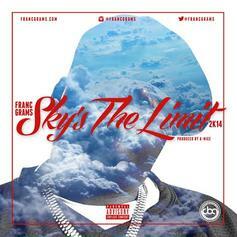 Franc Grams teams up with Trae Tha Truth for a new single. 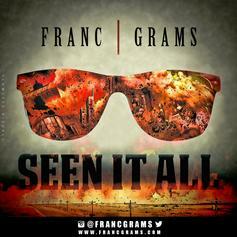 Grams takes on Jeezy's "Seen It All." 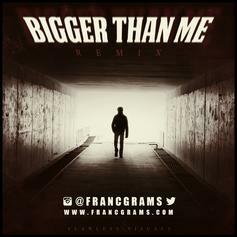 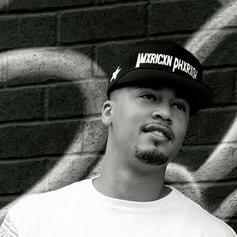 Franc Grams remixes Game's "Bigger Than Me." 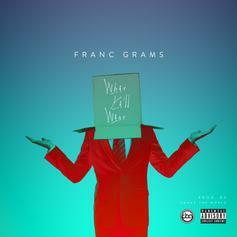 Franc Grams makes his return to HNHH. 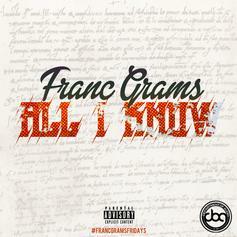 Franc Grams keeps #FrancGramsFridays rolling with "All I Know." 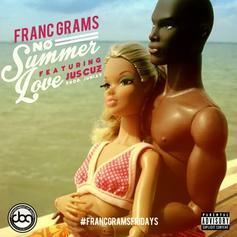 The latest installment of #FrancGramsFridays comes in the form of "No Summer Love," a track that features Jus Cuz. 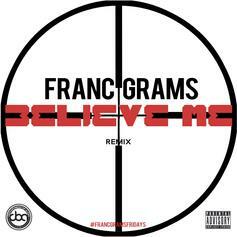 Give Franc Grams' new "Believe Me" remix a spin. 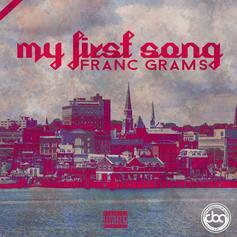 Give Franc Grams' first song a spin. 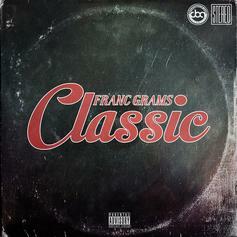 Franc Grams drops a new "Classic" freestyle. 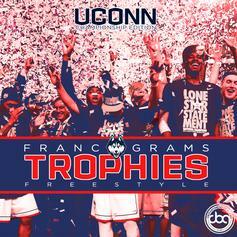 Franc Grams hits us with "Sky's The Limit"
Franc Grams celebrates the UCONN Huskies' NCAA championship win on his "Trophies" freestyle. 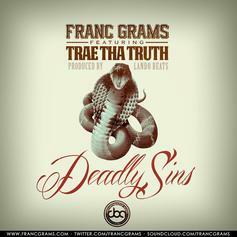 Franc Grams once again finds himself passionately battling with big themes once again, in this aggressive track. 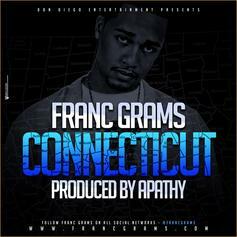 A new cut from Connecticut natives Franc Grams and Apathy dedicated to their home state.